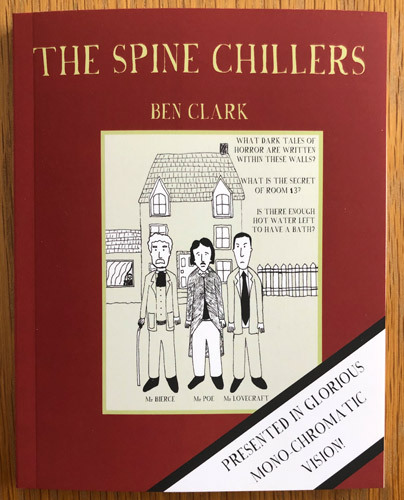 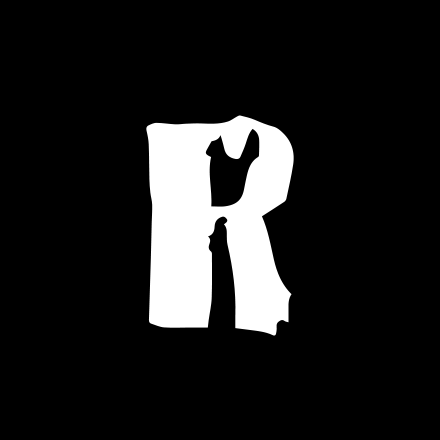 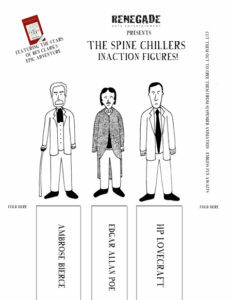 The Spine Chillers is an episodic comic strip about the time the world’s greatest writers shared a small boarding house, living together to create some of the most loved thrillers and horror stories of all time. 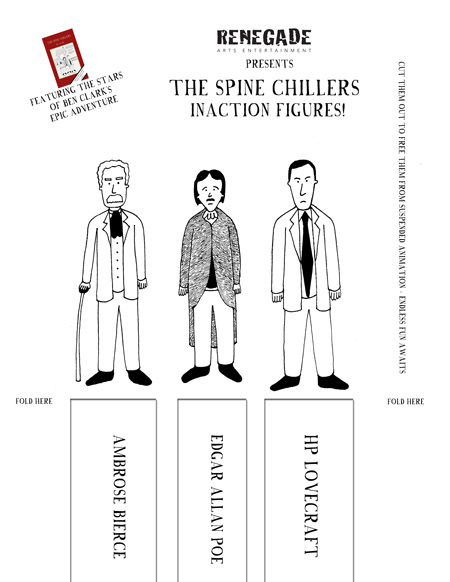 Marvel at HP Lovecraft’s inspiration for Cthulhu, gasp as Ambrose Bierce struggles under the weight of his own creative output, and marvel as Edgar Allan Poe and Sir Arthur Conan Doyle mud wrestle to determine once and for all who is the better horror writer. 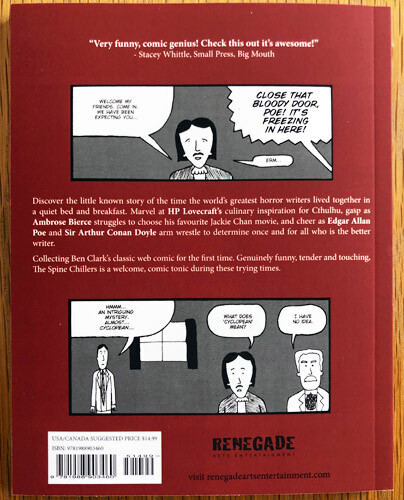 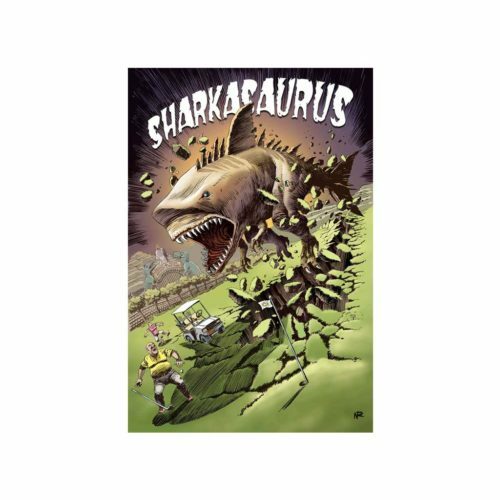 Volume 1 collects the first two year run of comic strips, all the way from ‘Feet!’ through to ‘Meet Cthulhu.’ Genuinely funny whilst also at times tender and touching, The Spine Chillers collection is a welcomed cultured tonic during these trying times. 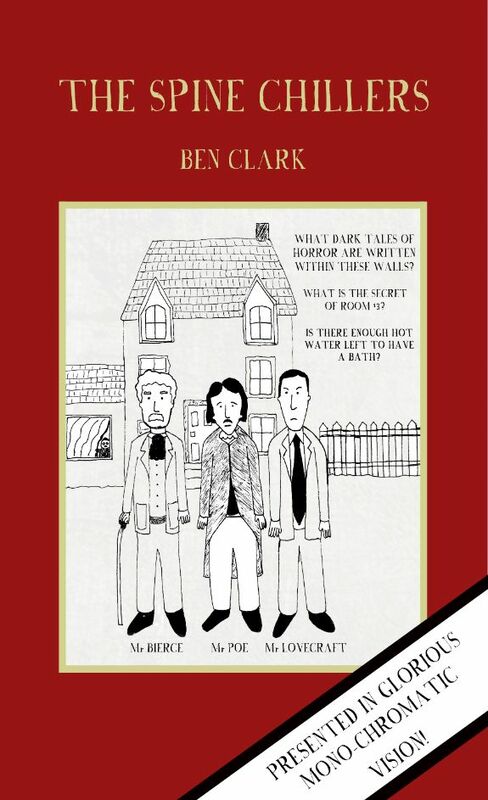 Written and drawn by Ben Clark.